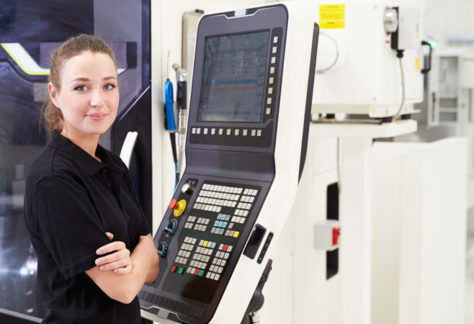 In an industry moving at the speed of people, we’re constantly adapting. This year, there will be nothing new about our business – relationships and technology remain the two single most important ingredients to what we do. But, the way we go about integrating the two will be what makes 2016 truly revolutionary, for Pinnacle Group but also for the staffing industry at large. Transcending applicant tracking systems – or the software that scans and sorts resumes, which over time have revealed their own inefficiencies – real-time recruiting and social networking have resurfaced, both as a strategy and as a resolution to the staffing agency user experience. Here’s the thing, people still want to have access to people – especially when it comes to the fate of their career. To blend the real recruiter user experience candidates crave with the latest website-enhancing technology, the “chat now” instant message feed will allow Pinnacle Group recruiters to talk live with interested website visitors. Check back with us next month to try out this new website feature, and start your job search by chatting with a Pinnacle Group recruiter. Another technological upgrade taking place this year at Pinnacle Group is the adoption of video interviewing. Without a doubt, scheduling can be one of the biggest challenges to the candidate placement process. And speed to market is key. 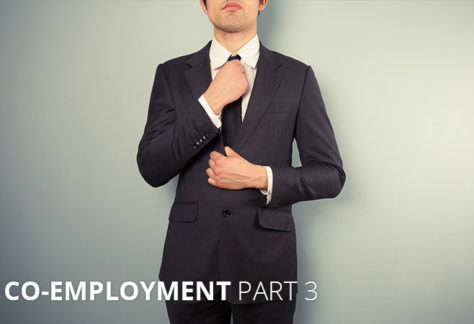 Whether it’s the first interaction in the recruiter-lead screening interview or a second round interview with a Pinnacle Group hiring manager, video interviewing streamlines the recruitment to job placement process. 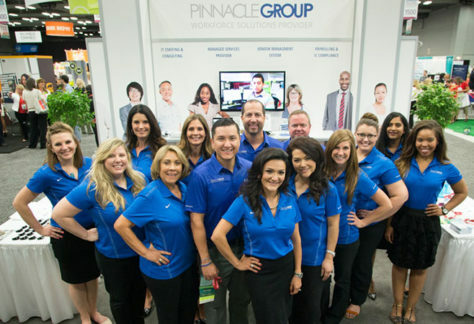 This year, all Pinnacle Group recruiters are equipped with devices to conduct live video interviews with potential candidates, as well as have access to video software where candidates can upload interview recordings of themselves, which can then be shared directly with Pinnacle Group clients for review. Again, check back with us next month and schedule a video interview with a Pinnacle Group recruiter. Seventy-three percent of professionals are interested in hearing from a staffing agency (read the full Global Staffing Trends 2016 report by LinkedIn). Reaching and engaging with passively searching candidates on social networking sites like LinkedIn is a continued effort on the part of Pinnacle Group. We’re building a best in class brand. I say building and not built because a brand is always growing, always being further developed. In addition to the technology I’ve just outlined, Pinnacle Group is using market intelligence and data analytics to do our job, better. We’re lead by one of the most sought after staffing CEOs. Nina Vaca was recently named to the Dallas 500 by D Magazine. This is just one of the latest accomplishments our incredible CEO has been awarded. 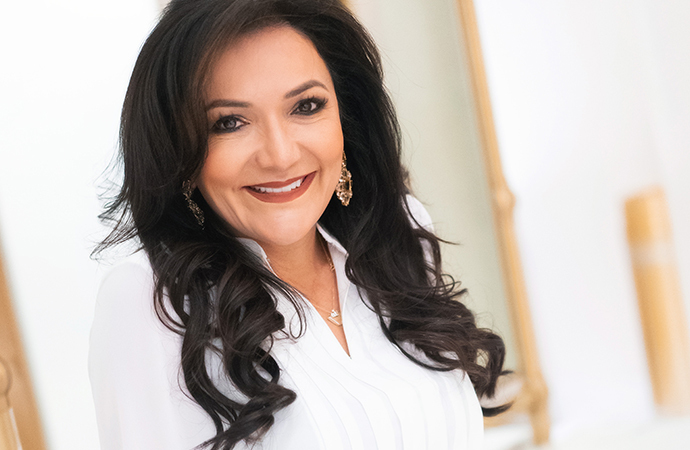 In 20 years, Nina Vaca has grown Pinnacle Group from a niche IT services firm to one of the top women-led companies in the country. Pinnacle Group is expected to hit or come close to hitting $1 billion in revenue by the end of 2016. 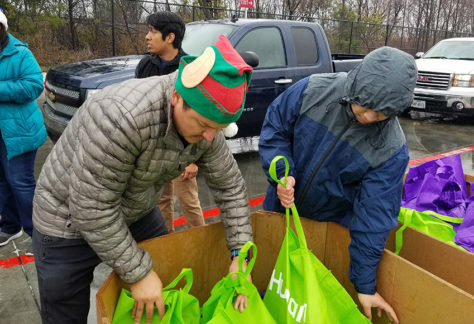 “What I enjoy most about being an entrepreneur is making a difference,” said Vaca. “By building a business we create jobs, pay taxes, and build families and communities.” Pretty inspiring, right? We’re representing top jobs in the industry. Our success is measured by the talent we place in the right career opportunities. Our growth can only be summarized by this: companies turn to Pinnacle Group to find the talent that can only be found in our network. The exclusivity is mutual, for both our clients and our candidates. 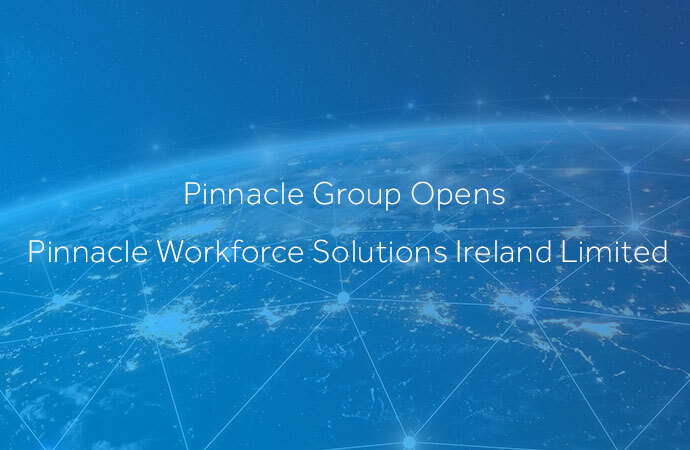 If you ask me what the Pinnacle Group difference is and why I’m excited about 2016, it’s this: We are a technology group that happens to do staffing, and we happen to do it very well because of the technology we use. We are early adapters, industry leaders, and we love making the difference to our client companies and in the lives of the professionals we represent. Keep an eye on us in 2016 – it’s going to be a great year.